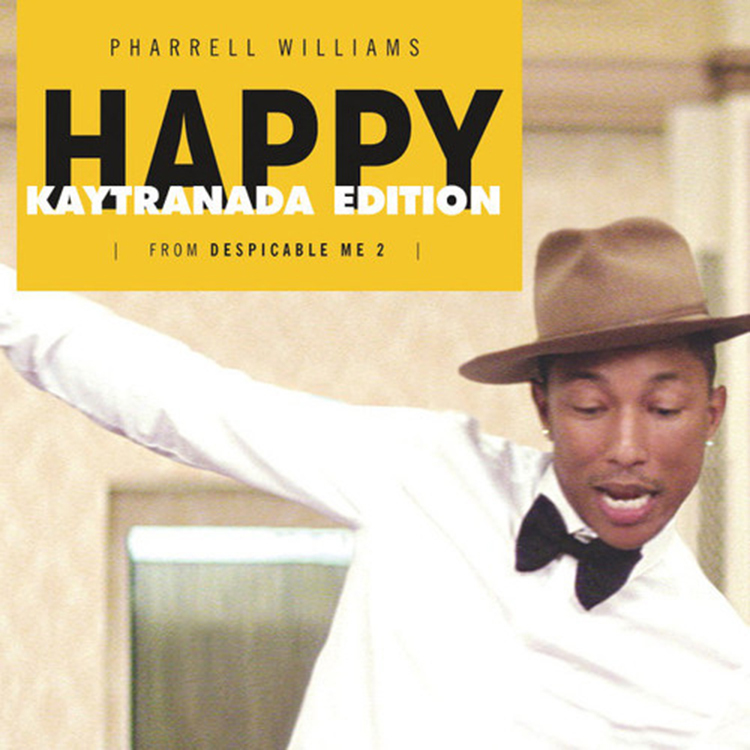 Though many remixes out there have tried to recreate Pharrell’s chart-crushing hit, “Happy,” Kaytranada has perfected it using his very own distinctive grooviness. Throwing in some dirty drum beatz and a funky bass line, Kaytranada has taken this tune to the next level. Recently releasing his newest mixtape “Whatever,” Kaytranada’s cool style will undoubtedly become a summer sensation. Take a minute and check it out. Also, download it since it is free.